For the last two Fridays, my friend Sooz and I took a spinning class at The Weaving Works in the University District. 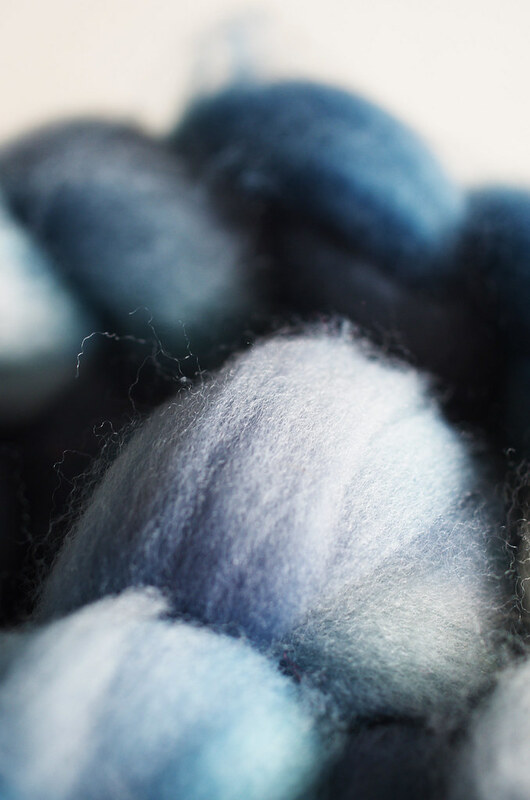 We took the Beginning Spinning class with Shirley Shaw, and dipped our toes in the basics of spinning, from drafting and carding to different wheels, tools, and sheep breeds. I had taken the class a few years ago with my mom and brother while on break from Oberlin and enjoyed it, but wasn't quite ready to take the plunge on a wheel. 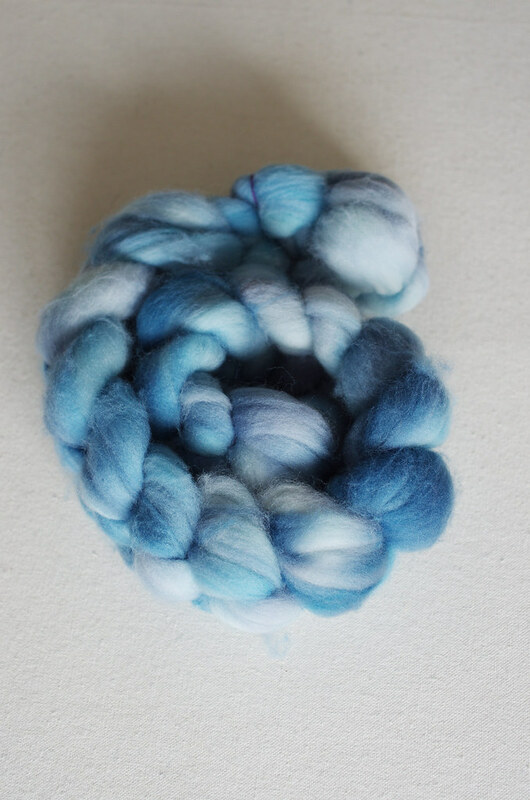 In the years since, I've started to appreciate handspun more and more, and when I was almost irresistibly drawn to roving and spinning wheels at Madrona this year, I decided it was time to give it another shot. This time, it clicked, and I found myself happily lost in the process. The first day of class, I looked up after almost three hours and felt as if no time had passed at all. 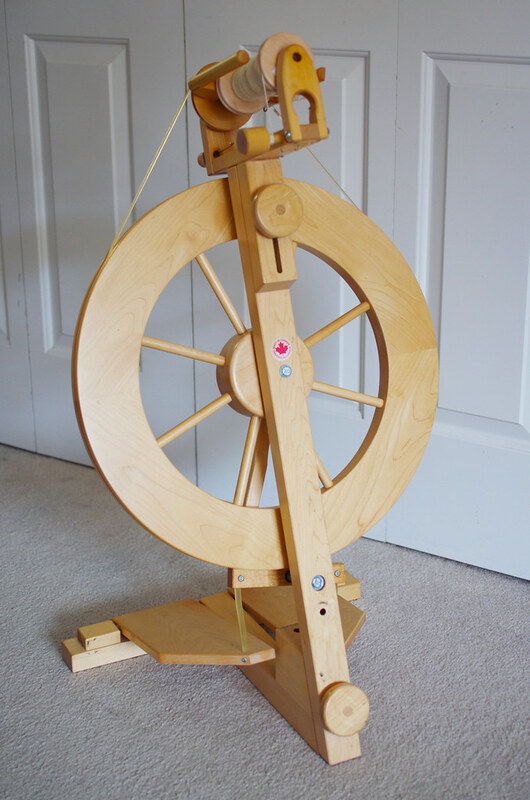 During the week between, I rented a Lendrum double treadle wheel and practiced at home. 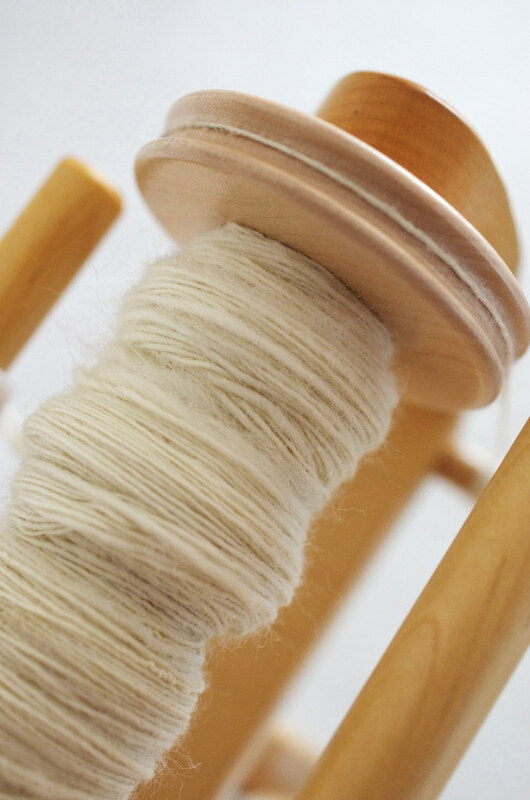 One night, I sat down at 10 pm to spin and came back to reality somewhere around midnight, my eyes bleary and my bobbin suddenly full of impossibly, wonderfully fine single ply yarn. It was magic, and I can't stop thinking about it doing it. I returned the wheel last Friday, but it's been in my daydreams ever since. It's made me wonder why spinning has suddenly become appealing to me, especially because I've been exposed to it for years but never had a particular urge to pick it up. It makes sense on paper that I would like spinning. 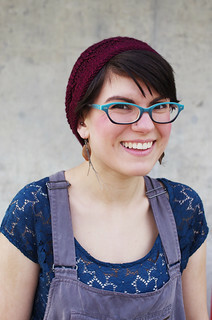 I like yarn, and I like making things with my hands; ergo, I should make yarn with my hands. But for some reason, it wasn't until a few weeks ago that my brain made that leap from "I should try to make yarn I guess" to "I need to try to make yarn right now". When I really think about it, though, the reason is pretty simple. Since my weight loss and illness, I've felt very disconnected from my body; before this, I felt I had a firm intuitive sense of how my physical self existed and interacted with the world, and it's been really challenging to suddenly lose that. I think I connected with spinning this time because that link between movement and creation is so solid. Something about the physical immediacy, the tangibility of it, is just wonderful: the pull of each individual fiber on the next to create something larger; the little tornado between your fingers; the curl and motion of the hand as you draft. 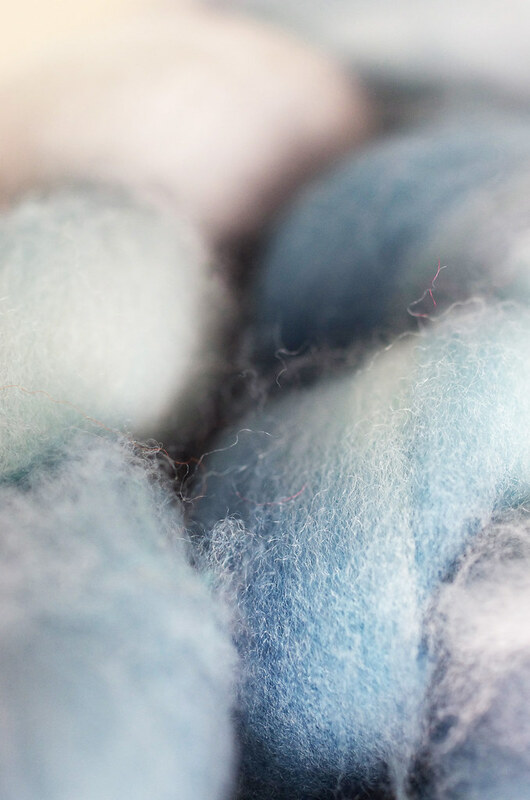 The way small decisions of time and movement are directly translated into being, spun into a length of yarn. And I think that's a huge comfort: that even though I don't know how I'm going to feel tonight or tomorrow or next week, I know that with a wheel and some wool and my two hands and feet, I can make something of today.